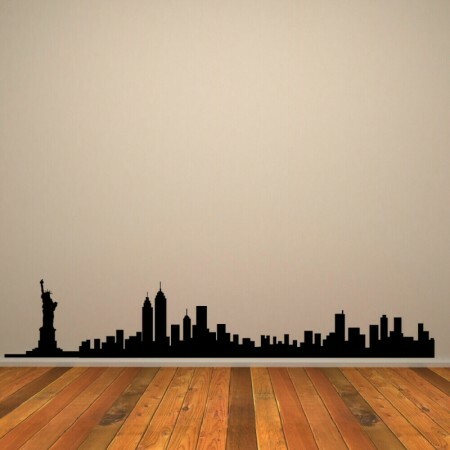 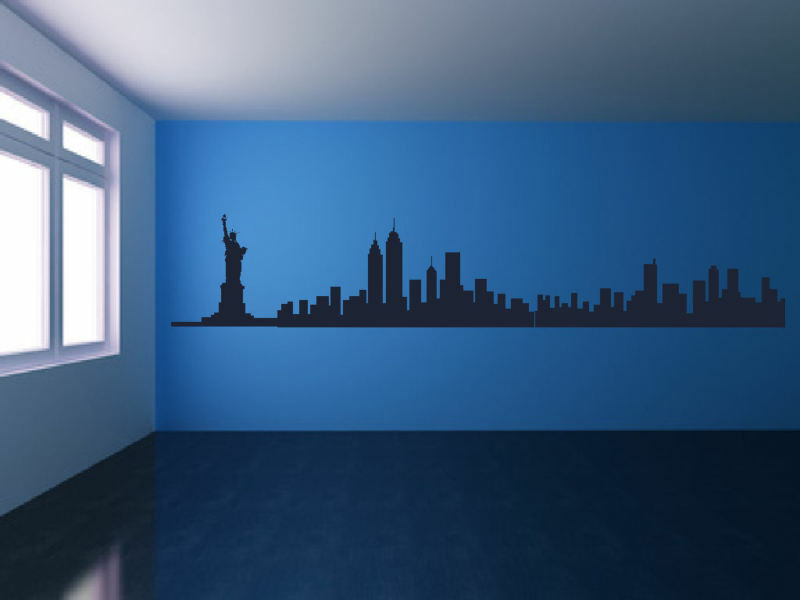 If you’ve recently visited the Big Apple, or you dream of one day flying into JFK Airport, this New York Skyline wall sticker may be just the thing you need to energise your home. 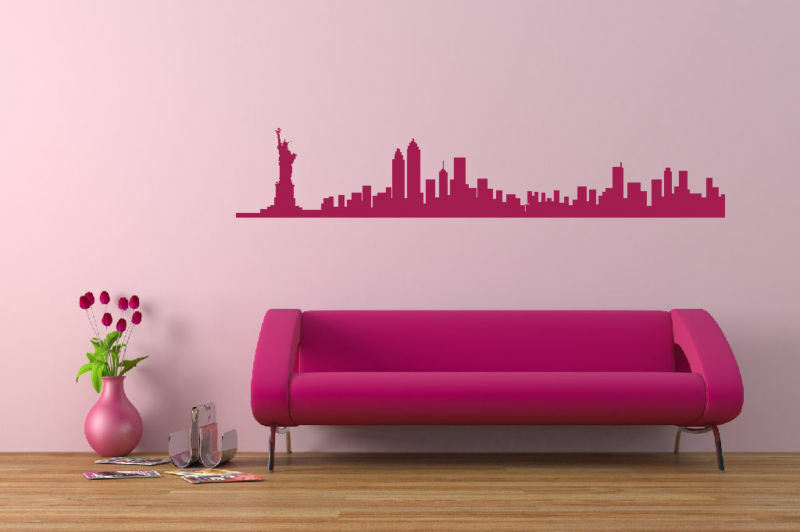 Cityscapes speak of urban adventures and the buzz of metropolitan life; they reinvigorate empty spaces with the promise of excitement. 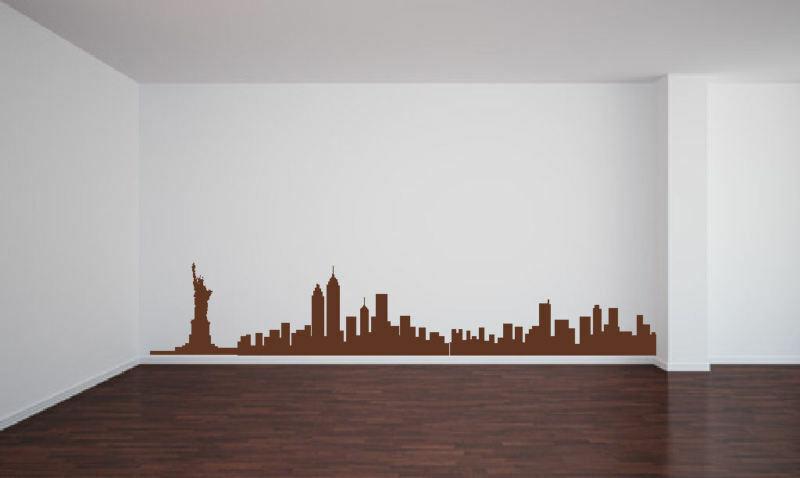 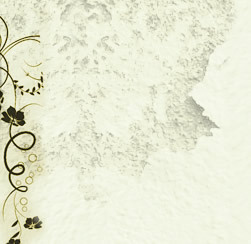 Decals are probably the most simple way of revamping a room, they need no special glues or pastes and adhere to the wall instantly. 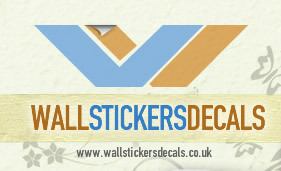 We have a huge range of colour options and a choice of three different sizes in each of our products.